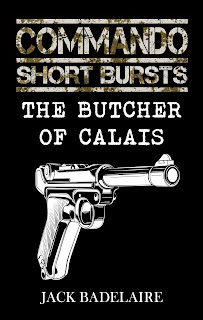 The best description of THE BUTCHER OF CALAIS is "Death Wish meets World War Two". Andre Bouchard is a mild-mannered teacher of mathematics living with his wife and daughter in Calais, France. The Bouchards survive the siege of Calais and the fall of the city to German forces in May, 1940, but several weeks later, Bouchard's wife and daughter are murdered by German soldiers. Driven by grief and rage into a wine bottle, Bouchard's fate is changed by a deadly encounter with a German officer late one night, leaving the German dead and a Luger in Bouchard's hands. 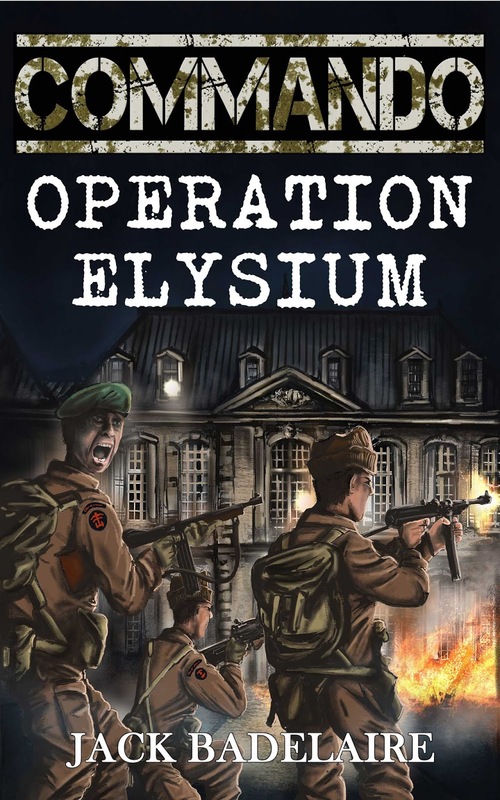 With the means and the motive to strike back against those who killed his family, Bouchard prowls the dark streets of Calais, stalking and killing German soldiers. 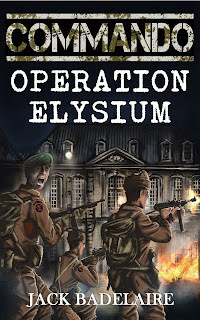 Driven towards more and more acts of violence, Bouchard turns Calais into a battlefield once more, littered with the bodies of the guilty and innocent alike. 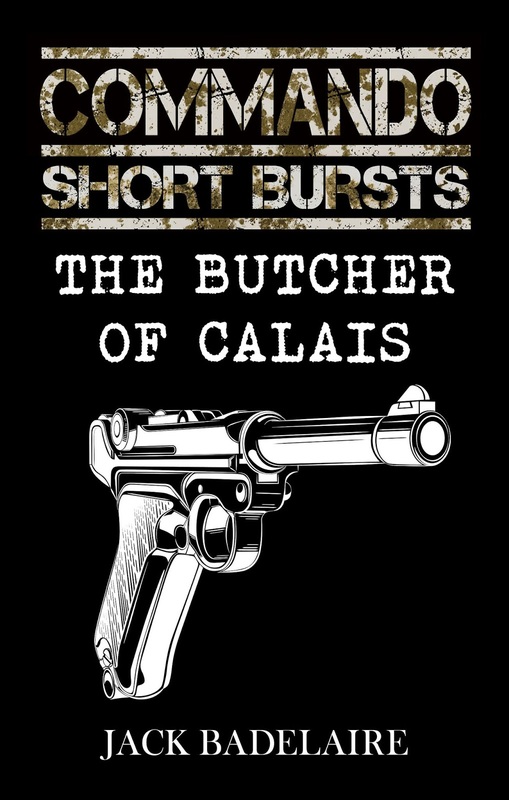 Those of you who've read my first two Commando novels, Operation Arrowhead and Operation Bedlam, and the short story The Train to Calais, know Bouchard as "the Butcher of Calais", but the events that set Bouchard on his path were only hinted at in those works. Here, we see the Butcher as he takes those first steps on the road to revenge for his family, and ultimately, freedom for France - at any cost. 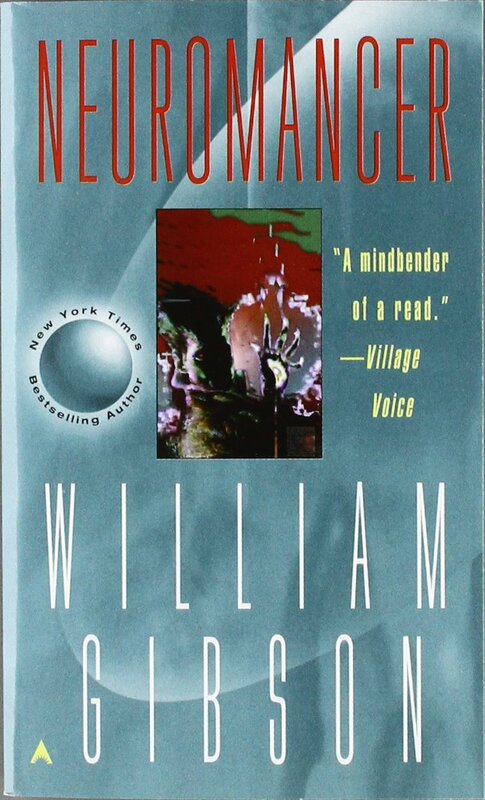 THE BUTCHER OF CALAIS is a novella, of approximately 27,000 words. 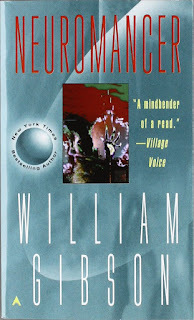 It is currently only available as an eBook, but I plan on eventually releasing it as a slim paperback volume as well.